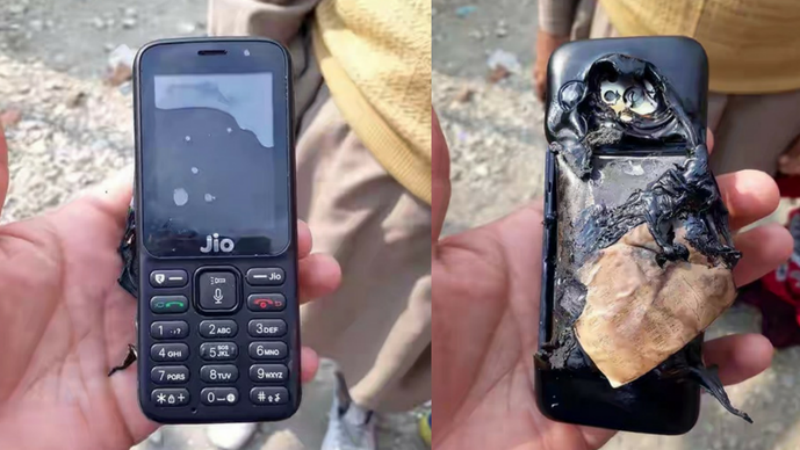 A Jio Phone unit has reportedly exploded while charging, marking the first such instance since deliveries began roughly a month ago. In a statement on the matter, a Reliance Retail spokesperson said the company is aware of the incident, and found in its initial investigation that the damage has been caused by intentional sabotage. The Twitter account that first posted the image has deleted the tweet. Jio Phone bookings touched 6 million in its first round of pre-orders, and the second round is expected to start in the last week of October or first week of November. 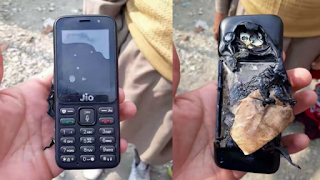 According to a report by technology blog Phone Radar, the Jio Phone explosion happened in Kashmir. The now-deleted image on Twitter shows the back panel of the phone has been melted but the battery underneath the casing seems to be intact. The front panel also doesn’t have any bearings of an explosion. The blog claims to have access to a photo of the phone’s charger, and its wire is supposedly also melted. Citing a Lyf distributor who checked the device, the report says the battery is remains operational. 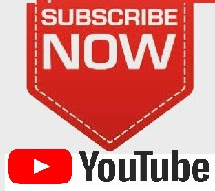 Jio Phone is expected to slow down the switch from feature phones to smartphones courtesy its smartphone-like features at zero ‘effective price’; buyers need to pay Rs. 1,500 as deposit at the time of delivery. 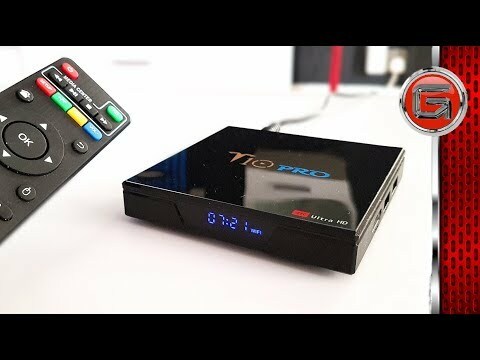 Its highlight is the access to 4G Internet and availability of movie, music and video streaming apps. In fact, since the launch of Jio Phone, other telecom operators have partnered with handset makers to bring phones bundled with freebies. These include Airtel and Karbonn’s A40 Indian Android smartphone and BSNL and Micromax’s Bharat-1 4G feature phone.